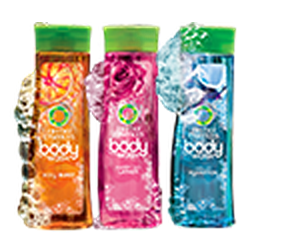 Free Sample of Herbal Essences Body Burst! 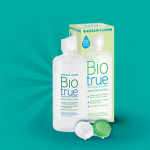 You will need to log in or register with P&G to snag it! 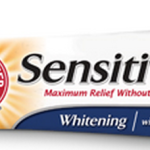 FREE Sample of Arm & Hammer Sensitive toothpaste! 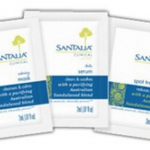 FREE Santalia Clinical Acne Kit! Just ordered mine! 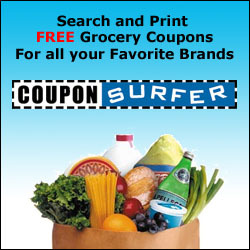 For once, they actually have some left when I signed in!